I am hungry to deliver more $value to more people at a much faster rate. I am willing to $invest in a Mastery Performance Booster Session. I am now very different from the "normal" person. I am a very gifted Artist, Healer, Entrepreneur, Leader, Thinker, Speaker, Performer and Teacher. 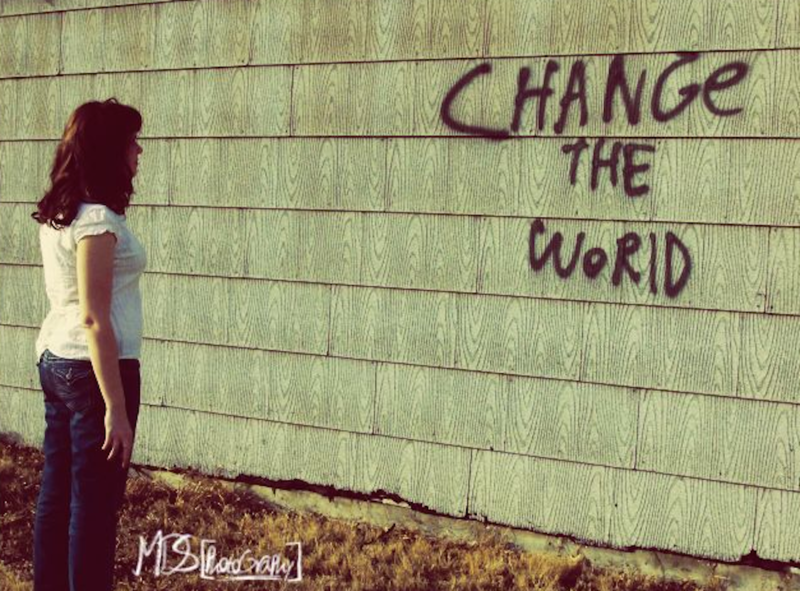 I am here to change the world and make a massive $beneficial difference. I am here to upgrade the perspective of the "normal" leaders and teachers in my world. I am now ready to pursue, and get $paid lucratively, for contributing my Life Calling. I am willing to $invest in practices that activate my next level of success skills and abilities. I am sensing that this Master Teacher Program will be a great fit for me at this time. Being known as one of "The Great Masters". Activating leaders to now be Masters. Have other masters as my peers. Generate $money at the exponetial rate. Achieve massive results in as short periods of time.